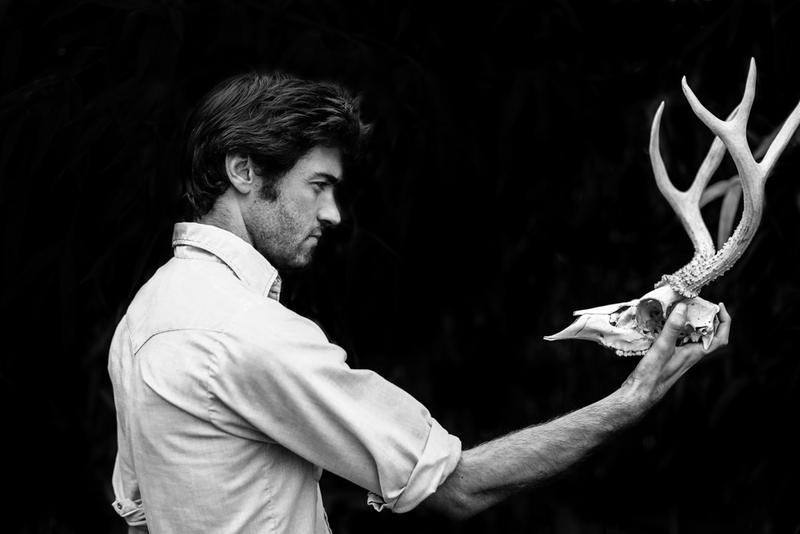 John Craigie’s No Rain, No Rose to be released January 27!!! John Craigie’s new album No Rain, No Rose will be released January 27, 2017, but Portlanders got a very special treat on December 15 when he performed the new tunes in a once-in-a-lifetime concert at the Doug Fir Lounge with a bevy of local legends who were collaborators on the album. Tears were shed, hugs were shared, and the advance vinyl was available for one night only. The show sold out, of course – a statement about how locals value local music done with love. No Rain, No Rose was conceived, written and recorded in Portland – a first and joyful experience for Craigie, who tends to roam continually, intentionally, and always find his way back here. Craigie and his family of musicians wanted to offer the album to our city first, and with great impact – out of gratitude and love for our supportive and inspiring community. 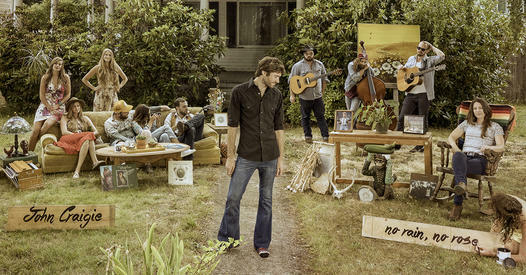 The new album features such local power players such as Gregory Alan Isakov, Tyler Thompson and Jay Cobb Anderson from Fruition, Kat Fountain, The Shook Twins, Bevin Foley from Trout Steak Revival, Brad Parsons, Niko Daoussis, Justin Landis, Bart Budwig and John Nuhn. Craigie’s excellent partnerships have resulted in a decadent presentation of folk music, where every musical phrase complements the rest. Lyrically, Craigie’s message resonates and communicates universally. I had a chance to speak with him about his inspiration for writing, and what it feels like to be such a purposeful wanderer, sharing music with the world. Laughter is the best medicine – we all know that. Psychology Today tells us that music soothes the soul Craigie has combined these two elements in his live performance and recorded music for over a decade – practicing his medicine and sharing encouragement with audiences. His goal, with every step, is to connect with the audience and break down walls. He says that the purpose of music is not necessarily to heal, but to allow folks to feel community – to realize they are not alone in their struggles. It’s therapy for the musician as well. Realizing this early on has created a sense of responsibility for Craigie. Based on his experiences and the goal of sharing, Craigie has masterfully incorporated levity into his performance. After only a few moments of speaking with Craigie, I had to ask…”John, were you ever voted Class Clown?” Not surprisingly, he had won the title in eighth grade – feeling very proud of the award. He quickly followed up by saying he lost to a “funnier fellow” in high school Craigie still remembers his name…this was perhaps the sweetest thing I’ve ever heard from a musician. With an uncanny mastery of lyrics and melody, and an ear for heavenly harmonies that are more than enough to capture the listener’s heart – he still wants more than anything for them to smile and feel comfortable. Rather than “creating a fan base”, Craigie travels around touching hearts and making friends. I’m grateful to be one! You can get your hands on the album this coming January 27. Until then, check out Craigie’s music on his website. Craigie has always been a traveller, wanting to see the world even as a child. His home is the road, so you will be able to catch him on tour starting January 12 – dates and locations are on the website as well. 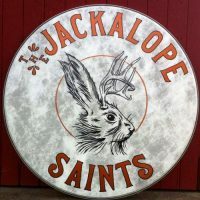 The Jackalope Saints make absolutely excellent music – I met with Clinton Herrick to check in and see what’s next for this bunch! Clinton, on Vocals/Guitar/Harmonica gives credit to his band, saying he’s the “least talented one in the group.” The funny thing is that all the members honor each other this way – the mutual admiration leads to inter-band instrument instruction, cooperative writing, and excellent communication. 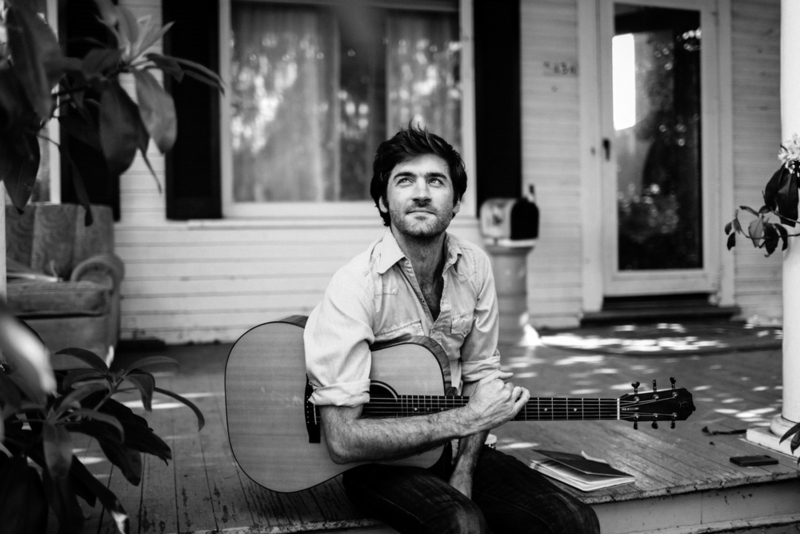 John Chap plays guitar, mandolin, banjo, and slide guitar. Clinton is grateful to John for all the training over the years. Jay Parshall plays bass and mandolin. 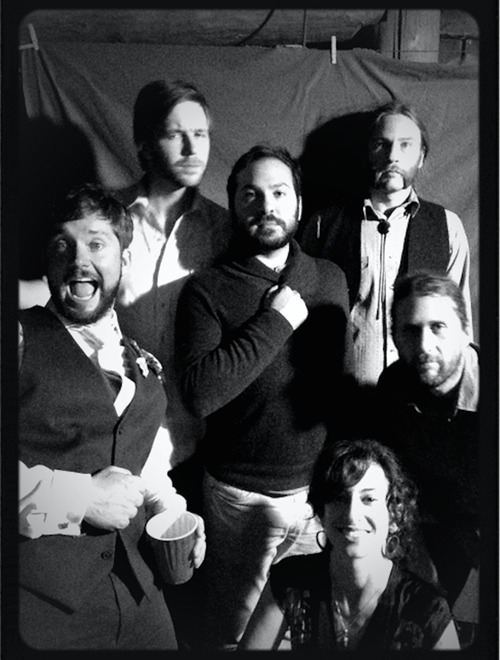 Accompanied by Steven Schob on drums, Sharon Cannon on violin, David Celis on trumpet and keys and Lucas Alan on keys – the Jackalope Saints make it look easy…but it’s not. They’re just really, really good at what they do. 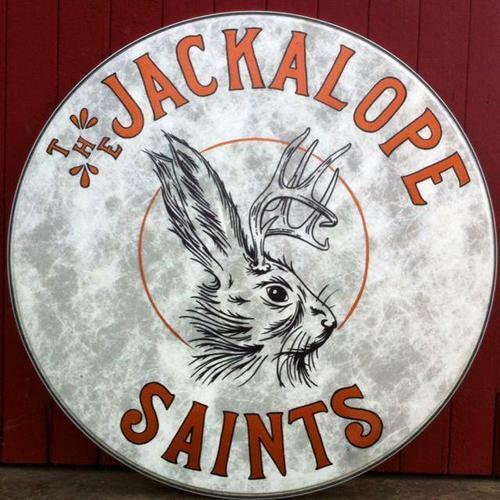 The Jackalope Saints are a mysterious bunch with a great story – what’s your favorite line from the story? JS Bio: Duplicitous, the wilderness speaks half-truths; it calls and goes silent. The Jackalope Saints’ stories are similarly mysterious. 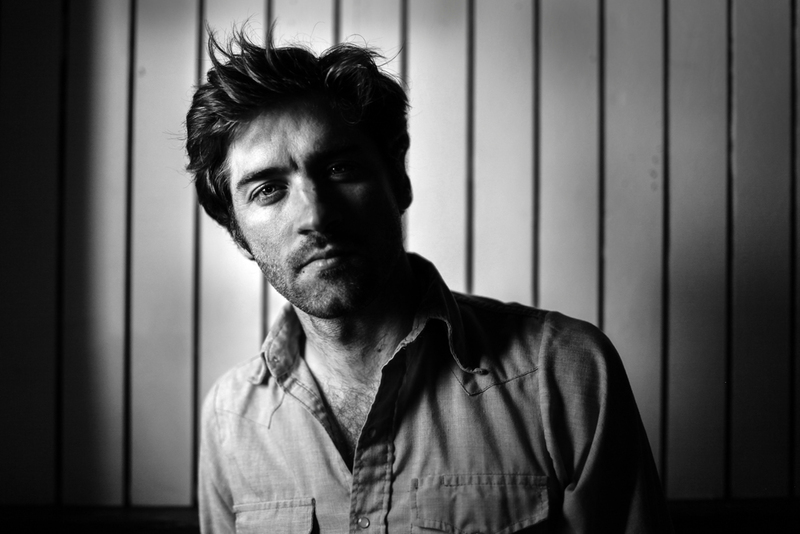 From the experience of singer-songwriter Clinton Herrick, the Saints’ music preaches the folklore of Wild America. Herrick’s imagery is elemental—wind and stone, bone and dust—but the lyrical detail guards more than it reveals. Sun-bleached teeth and a shadowed gunshot grow large in the listener’s mind. The imagery, however, only distracts from questions of substance: who, when, and where? But these are tall tales, ghost stories, the true experience of which cannot be found in fact. Herrick has been drawn to this folkloric imagery since his youth. His grandmother gave him a jackalope postcard when he was ten. It’s still in his guitar case. Traditionally associated with the American West, the mythical jackalope can mimic any sound. Cowboys around their campfires, echoes, would claim to hear the creatures singing songs back to them in the cowboys’ own voices. It is these uniquely American legends that continue to fascinate Herrick and inspire the Saints’ music. 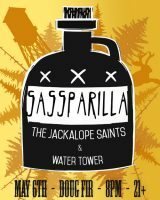 This upcoming Doug Fir show on May 6th with SASSPARILLA and Water Tower – this seems like a dream bill for all three bands – how did you all come to find each other? 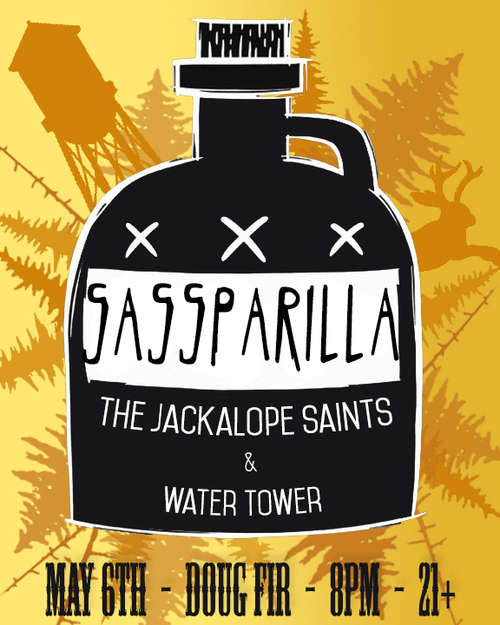 Clinton: I saw both of these bands a pickathon (Sarsaparilla 2008 & Water Tower in 2010) after seeing them, i kinda fan-boy’d out on both bands. Going to a bunch of their shows around town and what not. We actually have been lucky enough to have shared the stage with both of them at this point over the years. This will be the first time we get to harness the amazing power of the two band in the same night though. Clinton: Soon….. well….. we are going to start working on our new album within the next few months. I think what have learned during the course of the last 3 albums is, for every day you think it’s going to take to finish the album, add a month. BUT, i would love to have a new album out in early 2017….Jesus, that sounds so future. 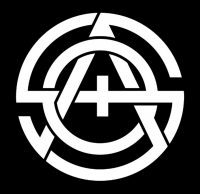 What bands are you watching here in the NW? Clinton: The Hill Dogs forever and always, Fruition is incredible…Eldridge Gravy and The Court Supremes are pretty darn amazing, and Nirvana has been killing it recently! I hear you have a residency coming up at Al’s Den…any ideas about a theme at all? We are! The last week of June we will be hiding out in the basement! I think the theme of the week is COVER SONGS! 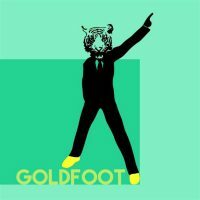 In the past 5 years, we have successfully learned and performed 2 cover songs. We are aiming to blow that out of the water and have 1 new cover song for each night of the week at Al’s Dens. Each one of us is bringing a song to the table. It should be a good ol’ time. 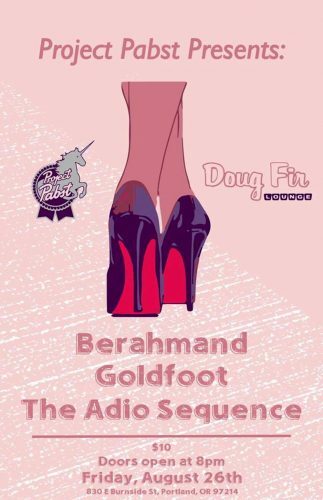 That residency does indeed sound like fun – and I can’t wait for the May 6 Doug Fir Show! 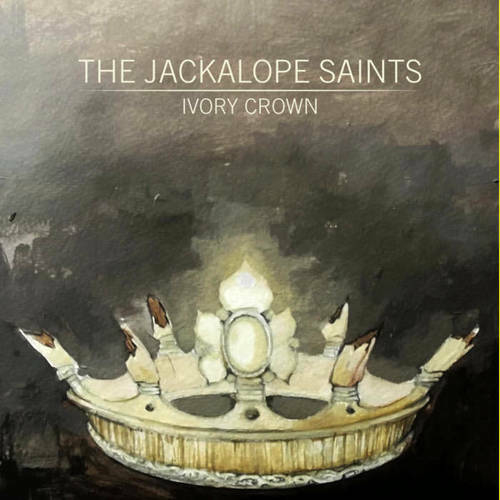 In the meantime, please enjoy the song “Only Phone Number” from The Jackalope Saints. 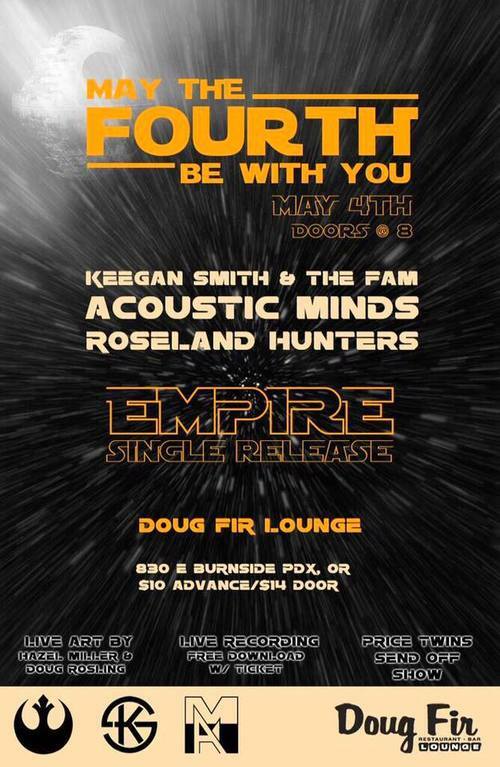 ACOUSTIC MINDS – May the Fourth Be With You Concert 5/4/16!!! 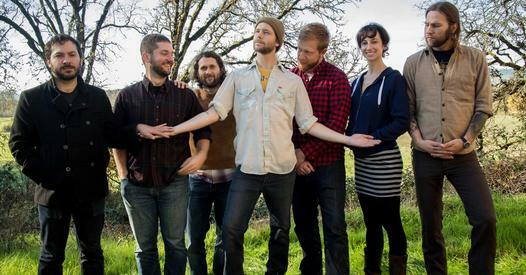 I first heard this band play on Portland Radio Project. They were one of many amazing bands I heard play at the Music Matters live-streamed event last May, hosted by Oregon Music News and Portland Radio Project. 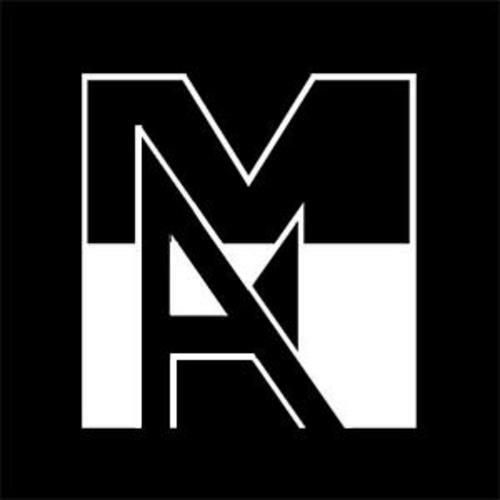 Their sound captured my attention, and I had to do some research. I was stunned to find that the live sound produced was created by only four people! I was even more impressed when I happened to walk in and see them performing live in the Portland Radio Project studio. The force is strong with this one…somehow the band managed to reproduce their incredibly complicated and full live sound in the tiny studio. I also appreciated Amanda and Jenni’s completely modern Euro fashion sense. Instant love! The band has embraced their technical prowess, and on this new song has created sounds that combine human and machine into something amazingly spacey and dangerously heady! The new song “Empire” will be played on PRP’s Portland’s Playlist show Wednesday night immediately before their live Doug Fir event and will be reviewed for Vortex Music Magazine. 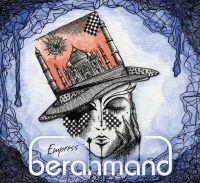 The History of the Acoustic Minds’ “Empire” begins with Jenni and Josh. Though they are not Star Wars super fans, the two writers appreciate the ripe symbolism and imagery that can be enjoyed musically. Jenni and Josh began discussing a fantastic musical character: the Space Bass Egyptian Goddess… Amanda says that the character is strong and dangerous, but just really trying to grow her power. She remarks that the tune is both dark and light – like the force! It is impossible to miss the relationship between the song and the band itself. 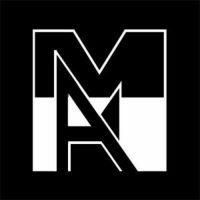 As Acoustic Minds prepare to move to California, they present an album that is strong and dangerous – but they really are just growing their power, as they have been all along. Amanda credits South by Southwest Music Festival for some amazing memories and gives a shout out to Darkart for mastering the beat that makes this song so epic! 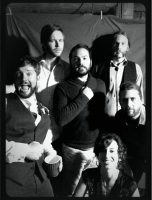 Come on out and say goodbye to a band that has continually evolved their sound, never straying from expansive creativity with production and honest skill on their chosen instruments. Doors at 8PM, Roseland Hunters at 9PM, Acoustic Minds at 10, and Keegan Smith & the Fam at 11:15. Tickets are $10 in advance and $14 at the door. In the meantime, enjoy this video of “Quicksand”, which shows the softer side of the band – the light side of the force. 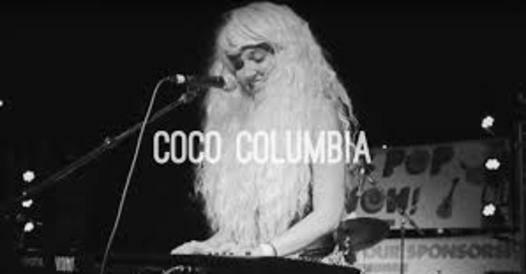 LOCAL WOMEN IN MUSIC: Coco Columbia hits the Doug Fir with KNOWER April 20! With a feature in Vortex Music Magazine this quarter, alongside such Portland Jazz greats as Mel Brown and Dan Balmer, Coco Columbia has gained credibility as a true jazz artist. Certainly, her musical training in jazz drumming at Portland State University has exposed her to traditional jazz songwriting, instrumental appreciation, and technical skill. But being a true artist with a very expansive mind, this woman did not stop there! She began vocal training to perfect the sound she was wanting to create, and began to make a name for herself with her own style of music – music to get lost in…her bio describes her current project as a fusion of “infectious indie-pop melodies, dreamy eyed electro-soul soundscapes, complex harmony and jazz improvisation to create her own unique brand of bumpin’ space age future-pop.” It’s hard to find words to describe Coco Columbia – when listening, I am feeling more than hearing…transported somewhere with mythical creatures and more than one moon. 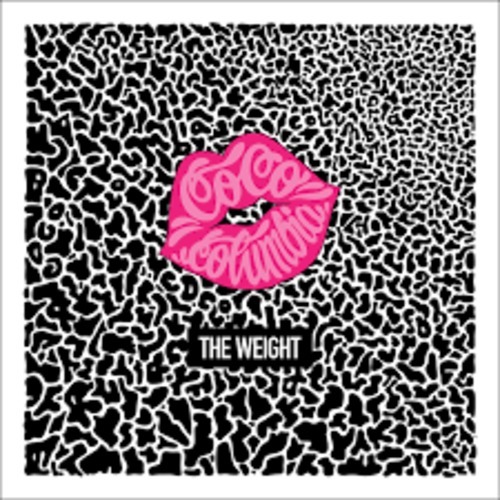 After several months spent teaching herself to record, make beats, and play piano she put together a group of Portland’s finest jazz musicians to finish recording her debut album, “The Weight”, funded by her successful kickstarter campaign in 2012. OPB called this album “forward thinking and boundary-pushing.” Spot on, considering that Coco Columbia combined jazz techniques, spacy keys, ethereal vocals, and spoken word in a very creative way! 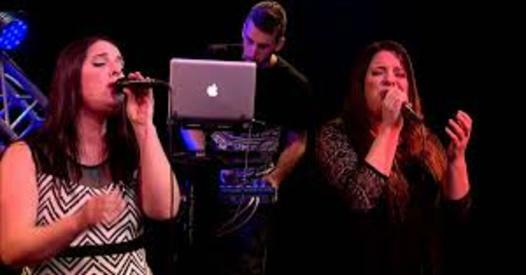 She collaborated with established local jazz musicians such as George Colligan, Grant Sayler, Jonathan Letts, Brandon Braun, Stephanie Cooke, Max Williamson, Nicole Glover, and Jefferey Rondeau – as well as with rap artists Soopah Eype and Fabian Rush. 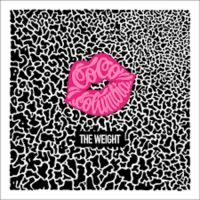 Unique, and thought-provoking album with dreamy lyrics. Her attention to detail is inspiring. Consequently, when the artist needs sponsorship, fans respond with great enthusiasm! Coco recently raised $10,000 to fund her second album, “When the Birds Begin to Walk,” which will be released in 2016. If you’d like to catch Coco Columbia in action (and you want to! 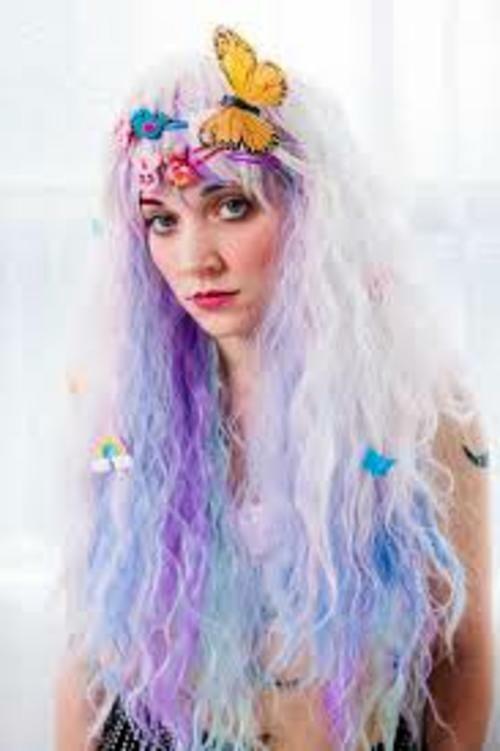 ), she will be playing with Los Angeles band KNOWER this April 20 at The Doug Fir Lounge. 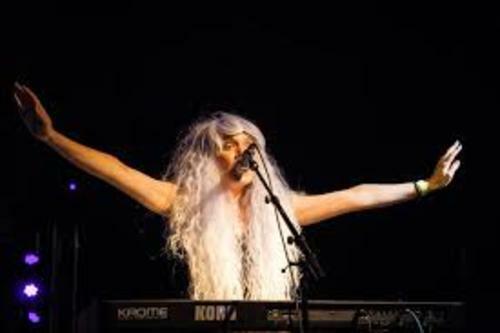 Thank you to Vortex Music Magazine, Coco Columbia, and Willamette Week for the photos!